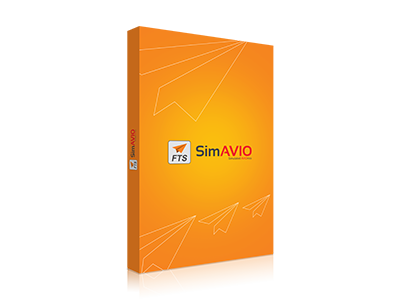 WHY BUY AN FTS SIMULATOR ? Over 40 years of simulator development and engineering experience. Multiple software and aerospace engineers and flight instructors on staff. 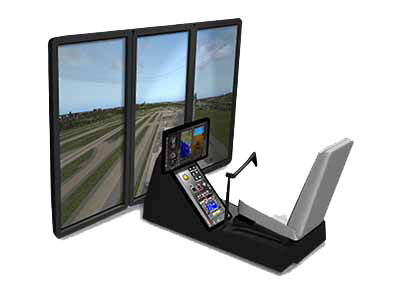 10 years of profitable business supplying simulator software and FAA approved simulators. Proudly developed in the USA. We are customers of our own products. 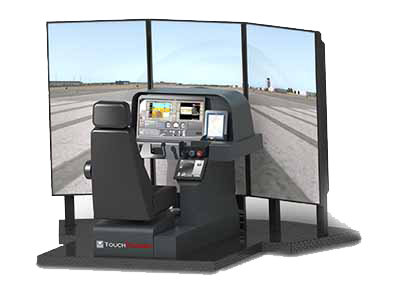 The only simulator manufacturer with FAA approval for a touch screen based Basic Aviation Training Device. We have a great relationship with the FAA and follow their regulations providing simulators that keep you proficient and skilled. Over 4,000 software licenses sold to enthusiasts, pilots, instructors, simulator manufacturers, and the world's most prestigious research establishments. 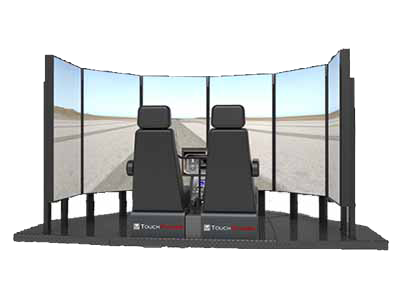 More than 800 FAA approved TouchTrainer flight simulators to pilots globally. For every four aircraft Cirrus sold in 2015, FTS sold a TouchTrainer. Cirrus Owners and Pilots Association (COPA) has standardized their annual training program on our platform. 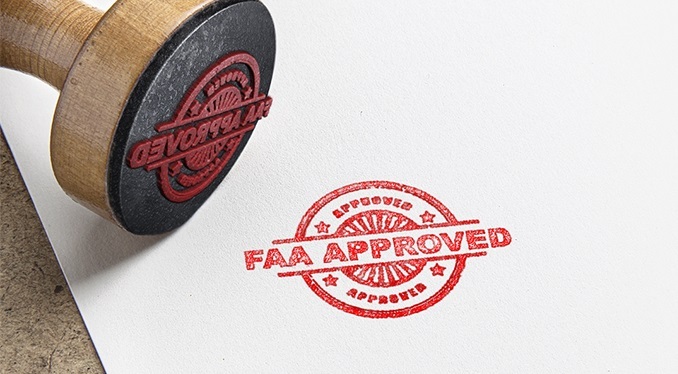 Our track record with the FAA, vendors, and clients is second to none. We are always available if anything goes wrong. An incredibly low equipment failure rate. The lowest return rate of three simulators in four years. We want to share our passion and invite you to experience a TouchTrainer. IS AN FTS SIMULATOR FOR ME? Are you a student getting ready to learn to fly? 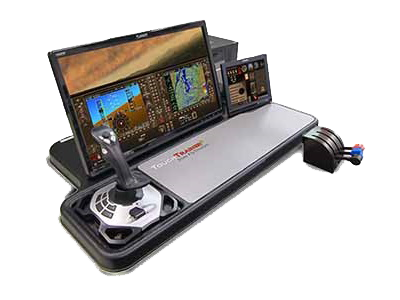 If so, the TouchTrainer is the most affordable and economical FAA approved flight simulator available. Use a simulator from the start of your flying adventure by integrating ground and flight training, allowing you to cut time and cost! Do you own or operate a flight school and want to gain access to new revenue streams? Are you ready to replace an aging simulator? Do you manage a team of commercial pilots that need consistent practice to keep skills sharp and develop cockpit resource management? Purchase a TouchTrainer with available commercial financing. 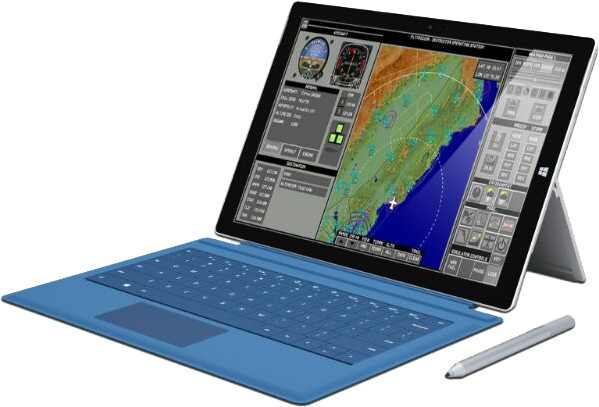 Provide focused training and take the classroom out of the cockpit. Both large and small flight clubs around the world use TouchTrainers to keep their members current and sharp. Having multiple modern aircraft specific simulators and simulation labs is a powerful differentiator for your organization. The TouchTrainer is used in multiple branches of the government and military organizations throughout the world. 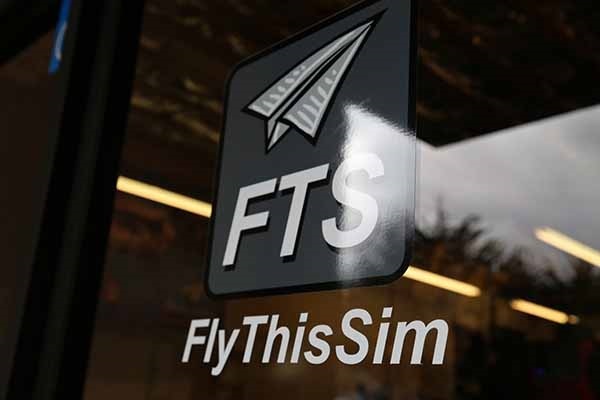 FlyThisSim is at the forefront of simulation prototyping software. After all, it’s how we develop our own products. We want you to enjoy your purchasing experience. 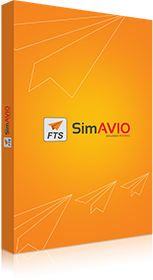 FlyThisSim has made the purchasing process one of the easiest in the industry. The absolute easiest way is to just pick up the phone and call our sales consultants. We love talking to our prospective clients. You can visit our FTS SHOP site by clicking here, or send in a FAX ORDER SHEET which you can download here. Either way, following our easy five step process will ensure a stress-free purchase and a quick delivery of your new simulator. Select your aircraft and cockpit configuration package from our list of 9 aircraft manufacturers and over 145 cockpits. Determine the class of simulator you want. 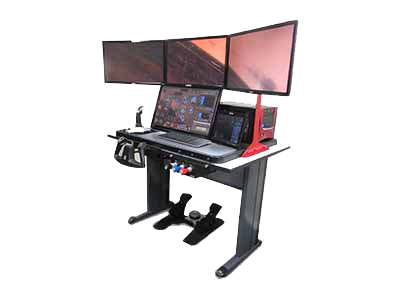 Table mounted or cockpit; 45 degree, 100 degree, or 210 degree visual; fixed wing or helicopter. Add any accessories such as an extended warranty, navigation data subscription, instructors station, additional aircraft. Check and pick. Decide your shipping speed and method and installation type (self or provided). Make your payment, get your ship date and delivery date and schedule your install if you chose that option. Thats it! The rest is easy and you can call us and to talk to experts who have consulted on the sales of hundreds of TouchTrainers to customers just like you. * From April 1. 2017, we will be offering expanded telephone support hours for our global clients, from 5am pst to 5pm pst. If expanded hours support is important to you, please let us know by email or by filling out our customer service form by clicking here. HOW DO I PRACTICE 100 LANDINGS IN A WEEK? 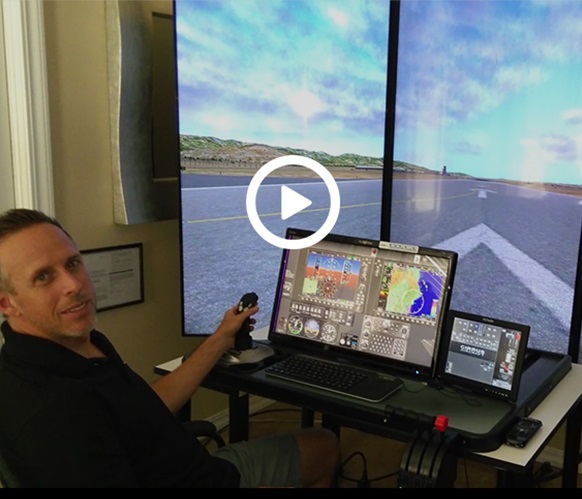 Watch one of our customers, Jason Van Clef, describe how he used the TouchTrainer to ace landing his SR22T in real life. Jason also has access to TouchTrainer scored scenarios. Find out more here. 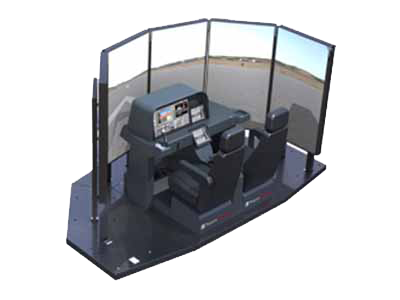 "The Cirrus Operators and Pilots Association (COPA) have been using four FlyThisSim TouchTrainers in our Cirrus Pilot Proficiency Program (CPPP) since Feb 2016. They have proved to be extremely useful and reliable simulations of Cirrus aircraft allowing us to train pilots complex aircraft command and control concepts. 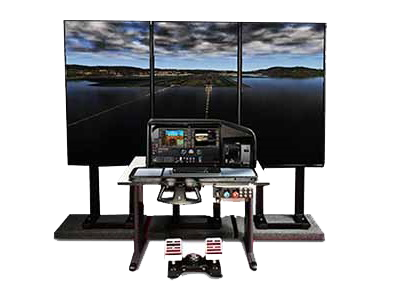 They have enabled COPA members to simulate flights in real time, at any time of day, in any weather, with live ATC simulation and iPad connectivity…"
”The Cirrus Flight Standards department has evaluated the FlyThisSim TouchTrainer. It is a very good aircraft-specific systems, avionics, procedures, and IFR recurrent trainer for Cirrus Analog, Avidyne, and Perspective aircraft. 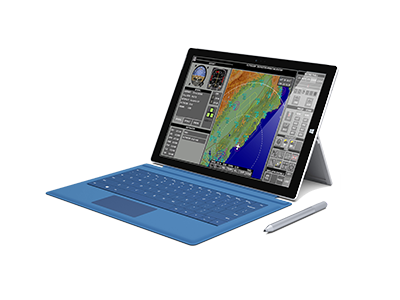 Using this device is an excellent and affordable way for all Cirrus pilots to maintain currency and improve decision making." 2017 © - FlyThisSim Inc. All rights reserved.